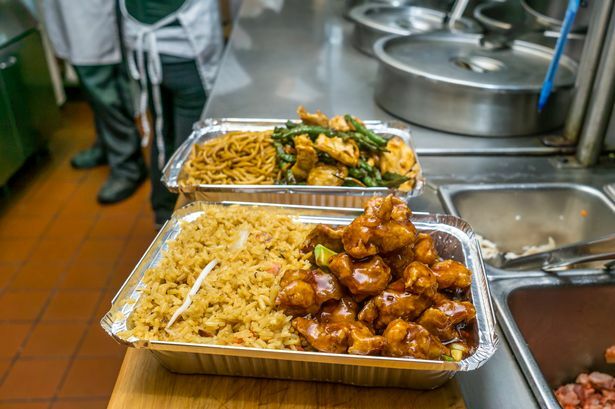 Hull's Chinese takeaways with the best food hygiene ratings Hull Daily MailAll these takeaways listed have a top food hygiene rating of five. 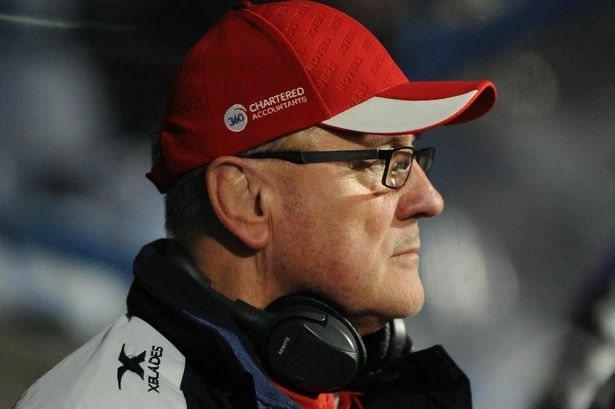 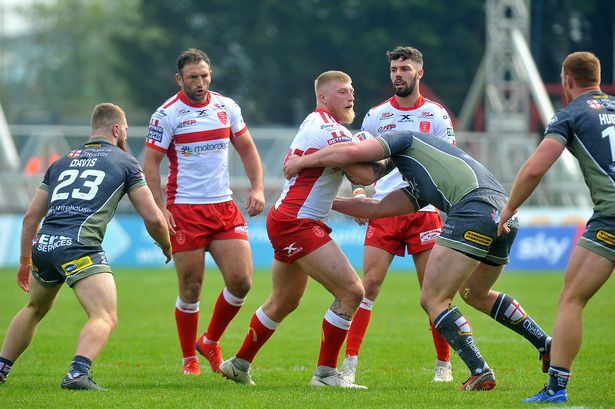 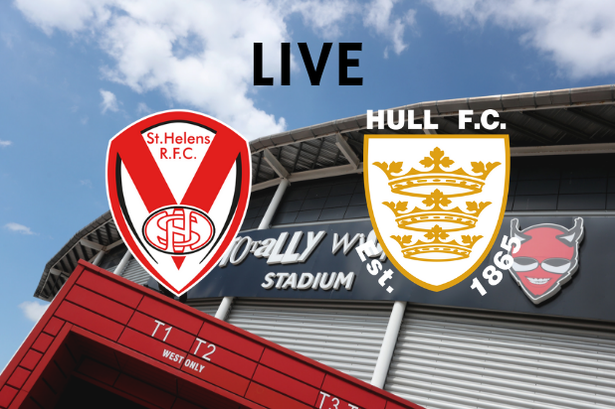 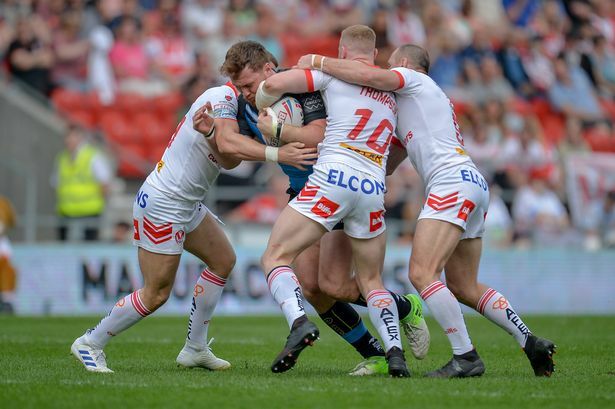 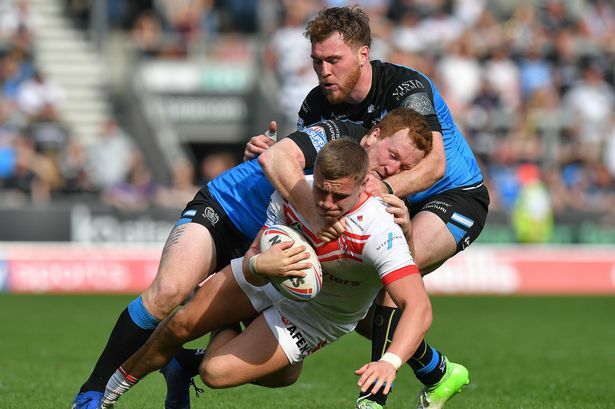 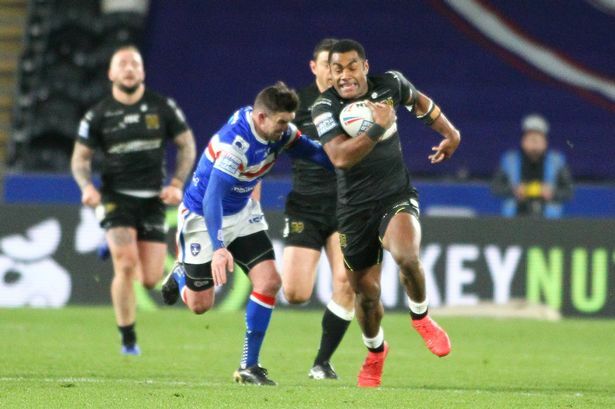 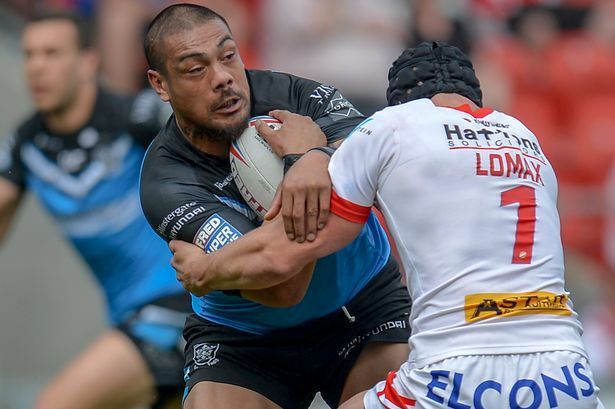 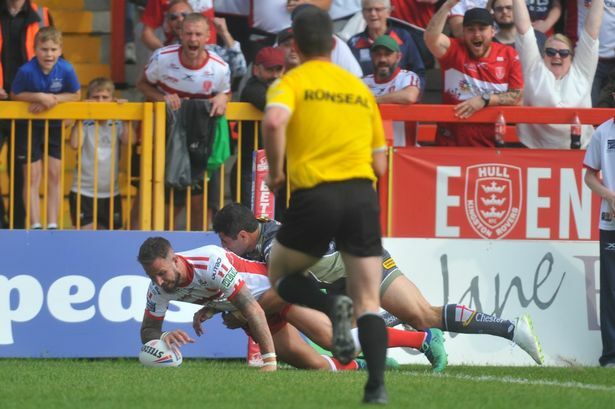 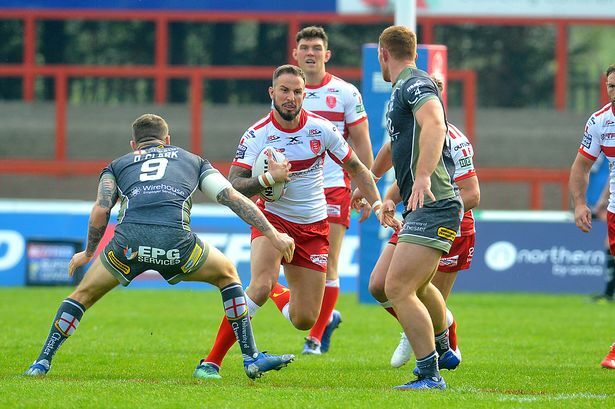 Match Report - St Helens 62 - 16 Hull | 22 Apr 2019 SkySportsFiji star Kevin Naiqama scored four brilliant tries as St Helens thrashed weary Hull FC 62-16 to round off a bumper Bank Holiday in the Betfred Super League. 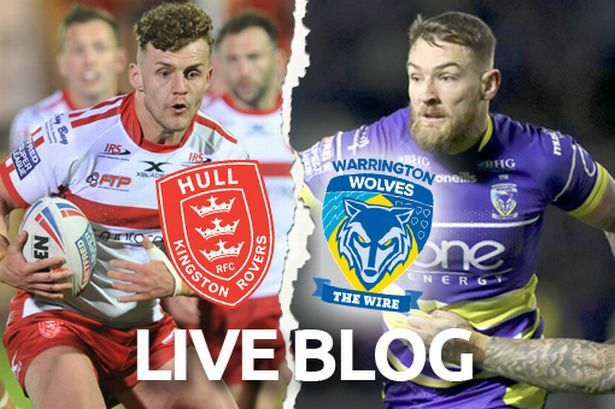 Hull KR v Warrington Wolves as it happened: Rovers end miserable Easter with another hammering Hull Daily MailAll the build-up, live match updates, post-match reaction and analysis of the Super League clash. 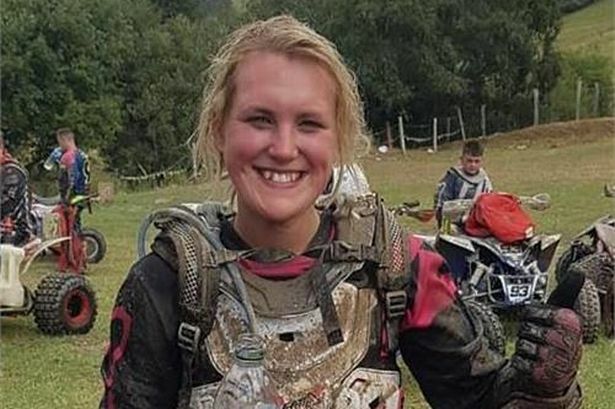 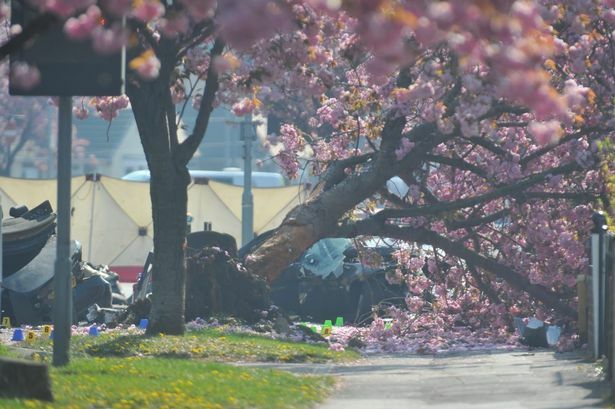 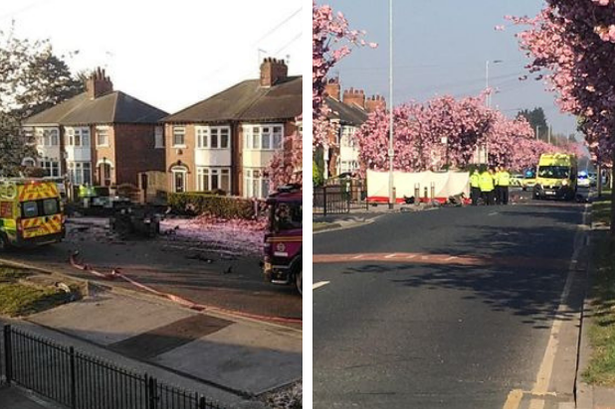 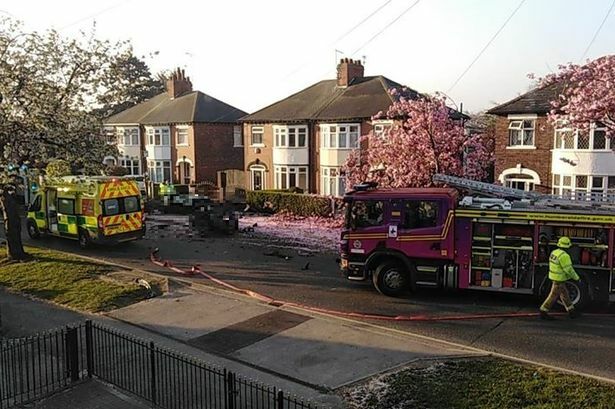 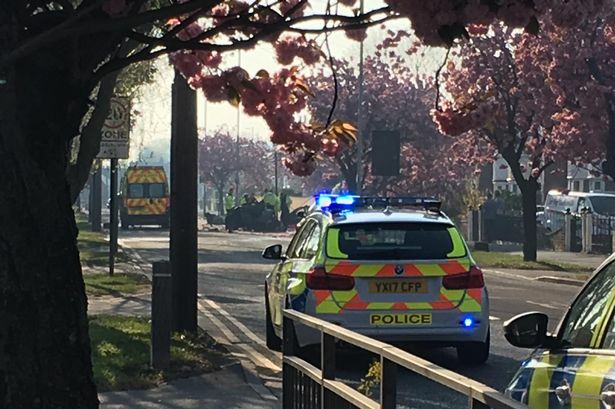 Hull crash: Two men killed after car smashes into tree Mirror OnlineWe'll be bringing you the very latest updates, pictures and video on this breaking news story. 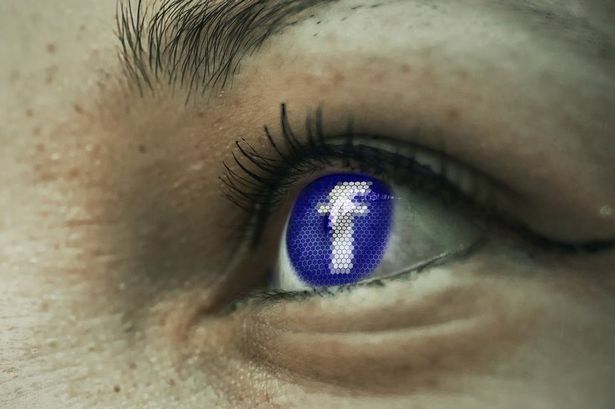 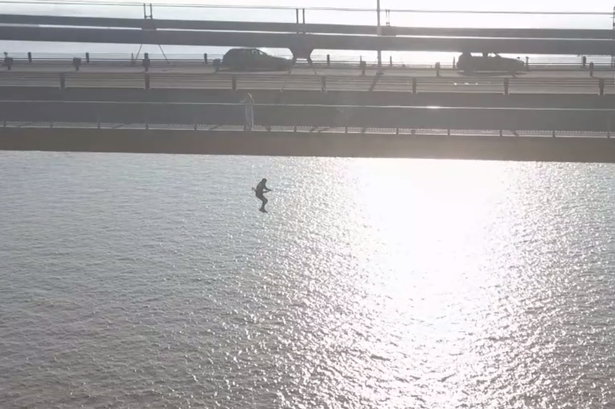 The moment man jumps off Humber Bridge in terrifying stunt Hull Daily MailThose involved say the reason behind stunt was to highlight suicide prevention. 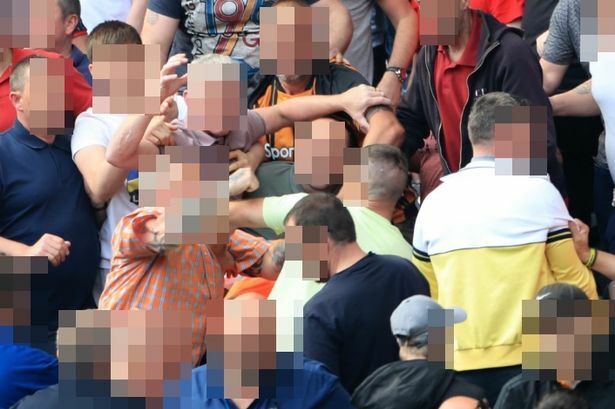 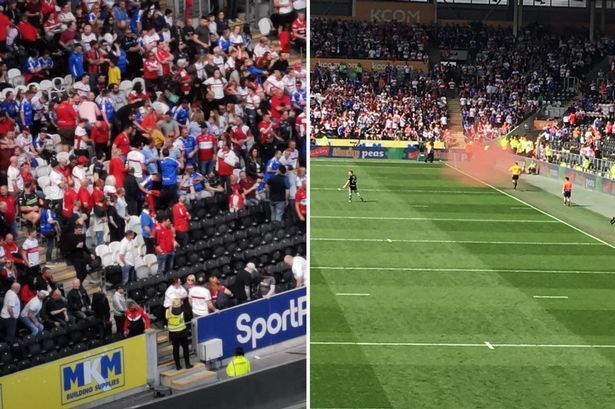 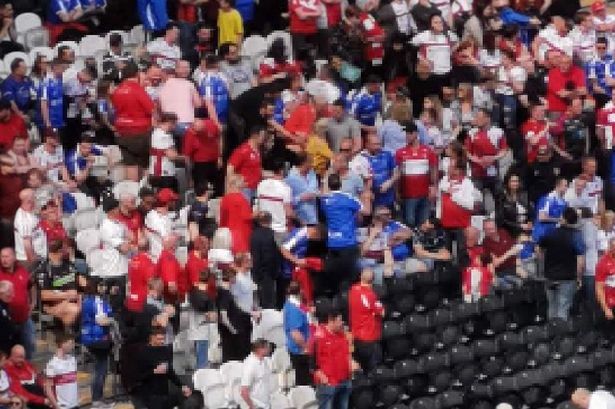 Hull KR releases statement attacking 'unacceptable' fans responsible for Hull FC derby trouble Hull Daily MailThe club has condemned those involved in bottle-throwing and launching smoke bombs. 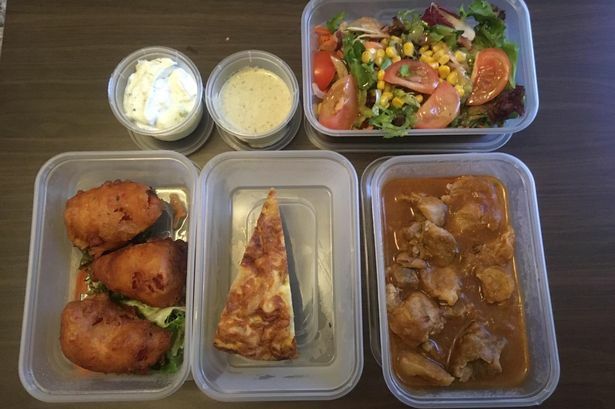 El Toro in Hull with the Spanish tapas takeaway that you really need to try Hull Daily MailIt makes a pleasant change from having pizzas and burgers for a takeaway. 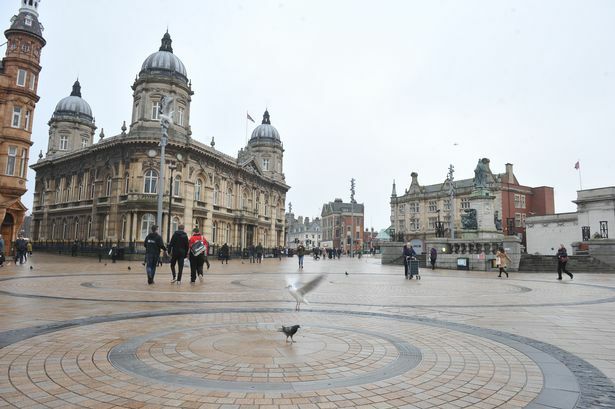 Hull jewellery firm Hugh Rice to move into new premises Yorkshire PostJeweller Hugh Rice has announced it is moving into new offices on Hull's waterfront. 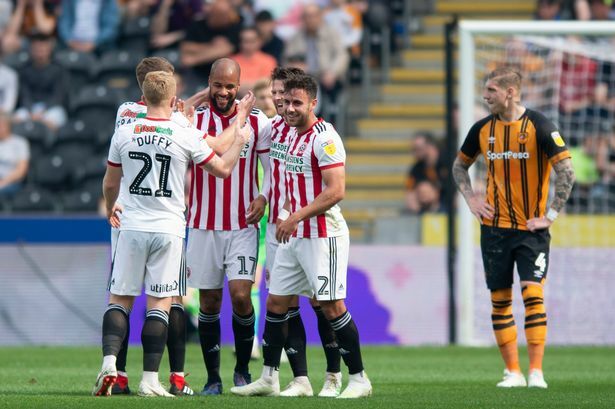 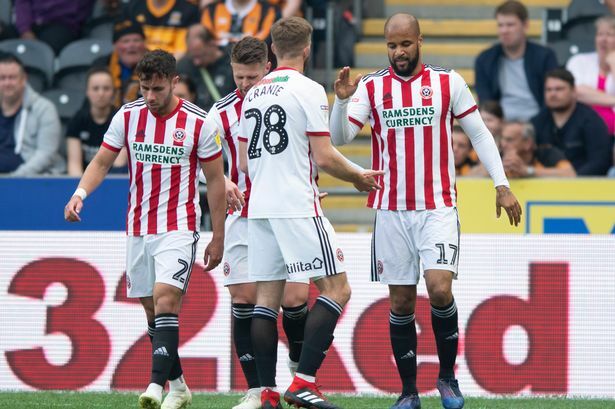 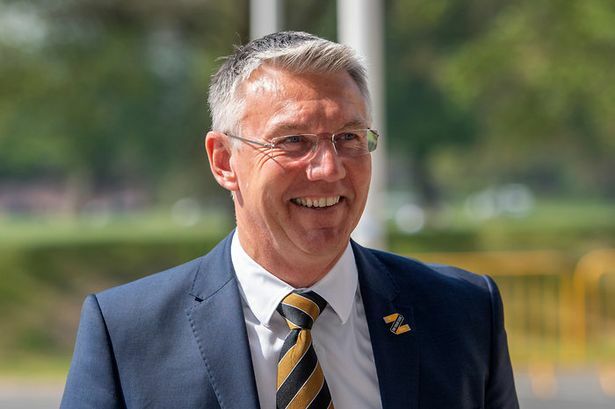 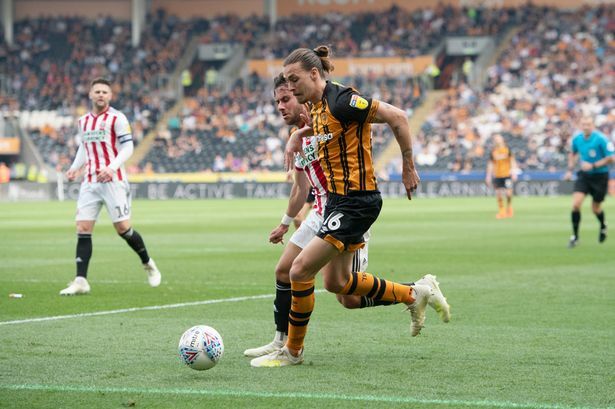 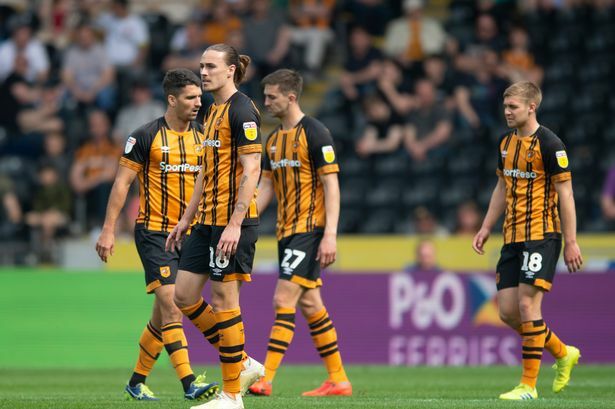 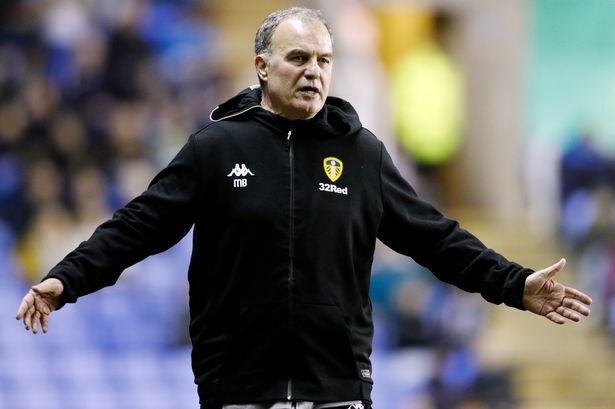 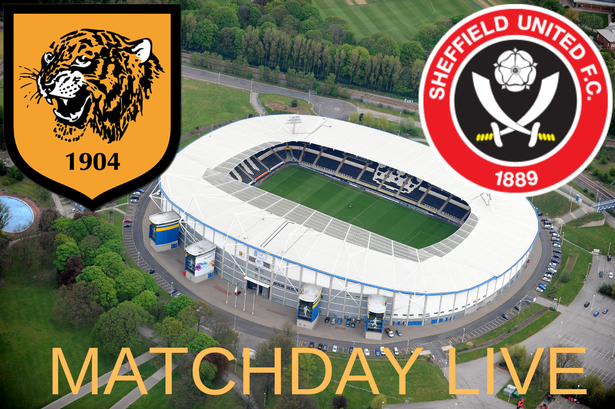 Leeds United need Jarrod Bowen to step up for Hull HITCLeeds United must win their games, and hope for a Sheffield United slip up.